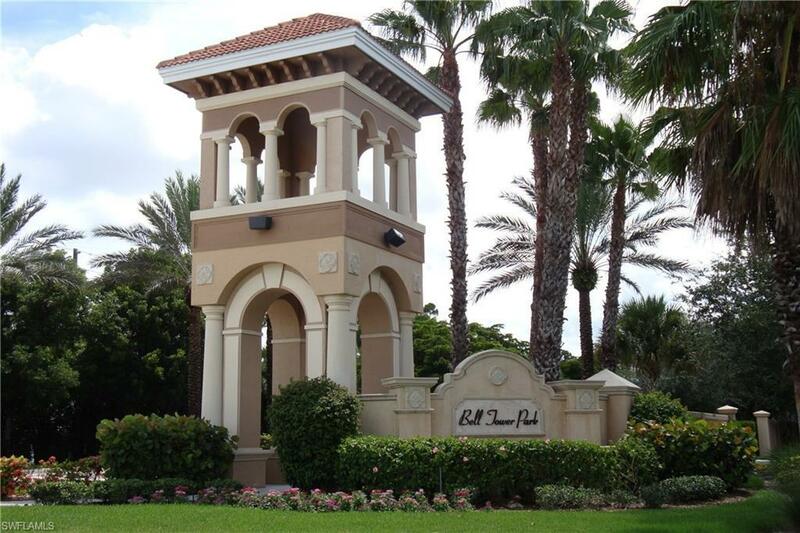 Welcome to Bell Tower Park - South Fort Myers - highly desirable community. 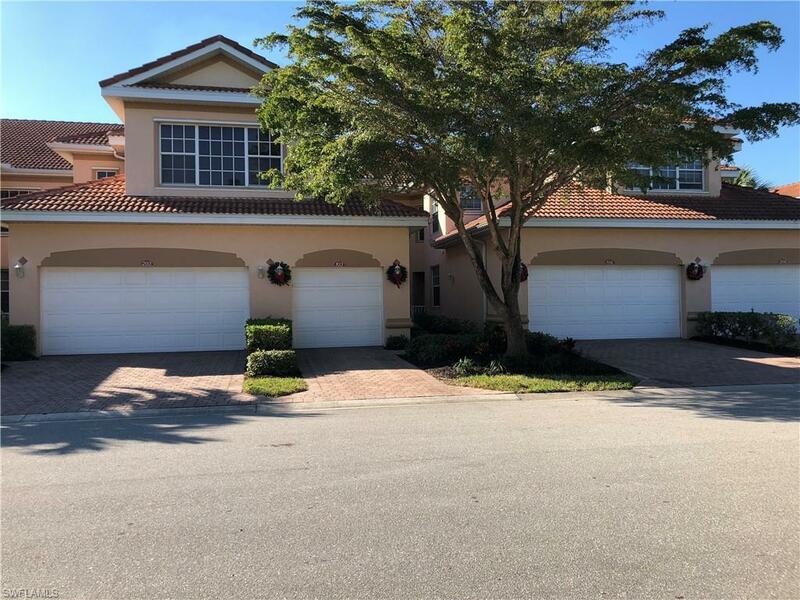 This rarely available end unit carriage home , offers 1757 SF of living area, 3 bedroom 2 1/2 baths -End unit 2 car garage, wrap around lanai! Featuring a split bedroom plan for privacy, spacious living room, dining area, breakfast nook with loads of storage. The master bedroom includes, his & hers walk-in-closets, dual sinks, and a large walk-in-shower & soaking tub. Enjoy the lake view from the master bedroom, living/dining and breakfast nook. 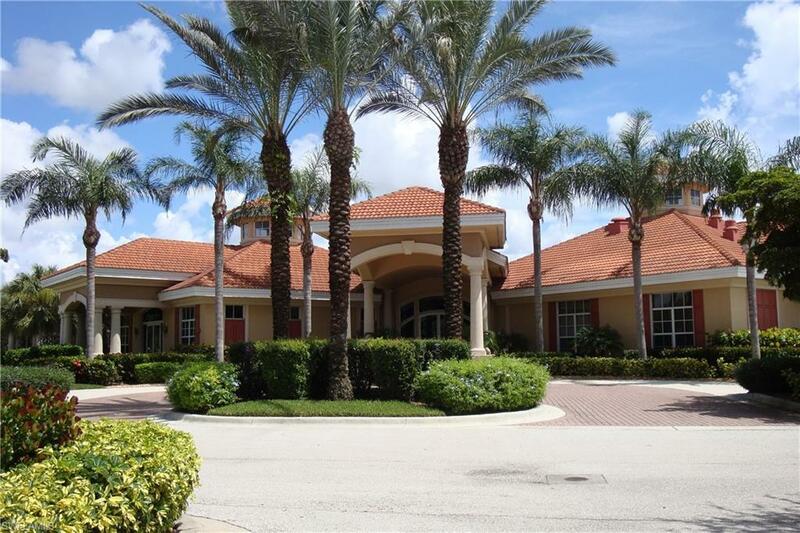 Bell Tower is a gated resort style neighborhood with 2 heated pools, spa, lakeside clubhouse, fitness facility, har-tru-tennis, basketball court, pickle-ball courts, playground & gated access to Ten Mile Canal Linear Park for walking, running or biking. Pets are also welcomed to this pet friendly community. 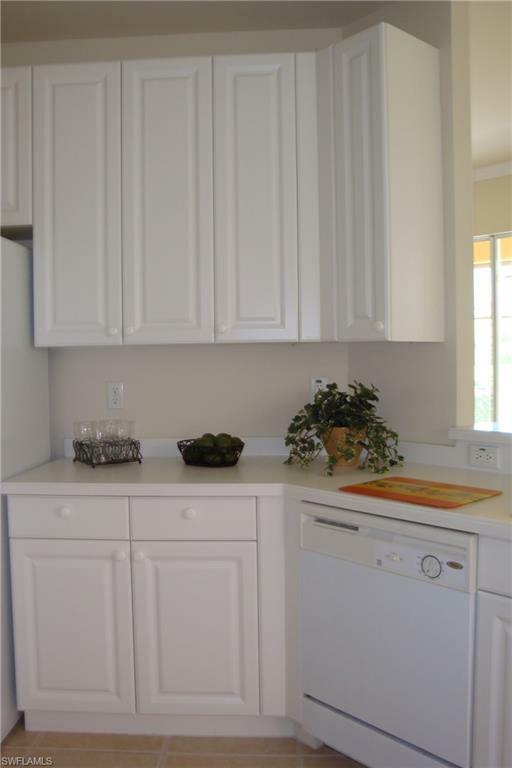 Listing courtesy of Sandra Poulos of Rawlings Realty, Inc.